The Wallpaper collection to match or to compliment the furnishing themes are available from many different companies. We have Zoffany, Sanderson and Little Greene paints. 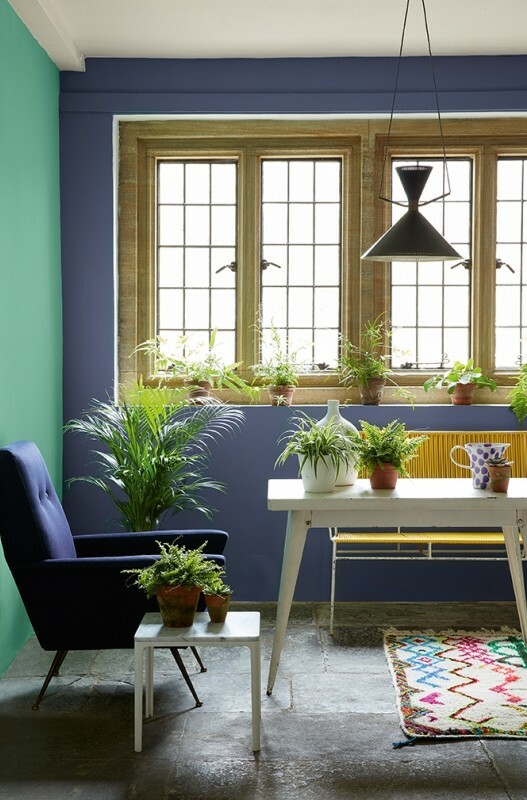 The broad range of these three paint companies, enables the colours to be used in both contemporary and traditional settings. The beautiful finishes are designed to last, easy to apply and boast better coverage than many others.